I’m always being pulled in different directions when it comes to what to read next, and usually, because of the time commitment, I end up picking book club books over others. Here are some in my queue right now! 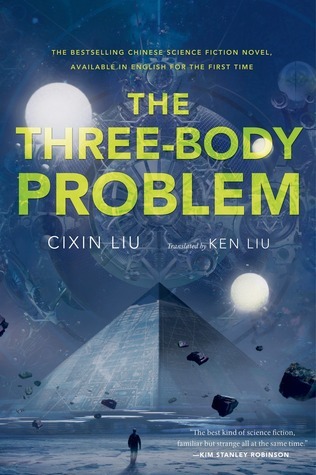 The Three-Body Problem by by Liu Cixin (Author), Ken Liu (Translator) – Part of the new Tor.com Free E-Book Club! I own the hardcover version of this book, but I couldn’t help downloading the e-book for this book club promotion. 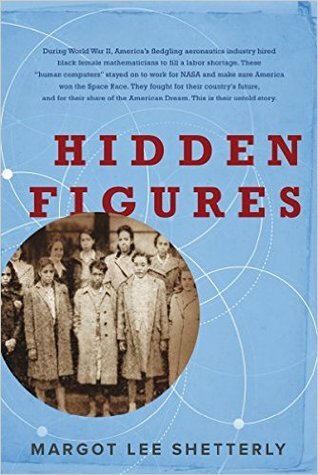 Hidden Figures by Margot Lee Shetterly – Going to read this book for my work book club. It publishes on September 6, 2016. Currently filming the movie adaptation with Octavia Spencer, Taraji P. Henson and Kirsten Dunst. 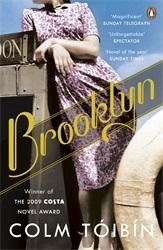 Brooklyn by Colm Tóibín – The basis for the award-winning movie. A coming of age story set in Brooklyn during the 50’s. Should be a good read considering I have lived in various places in Brooklyn!